While assembling another B8 stick for my friends, I took a few photos of the process (thanks to my new phone). 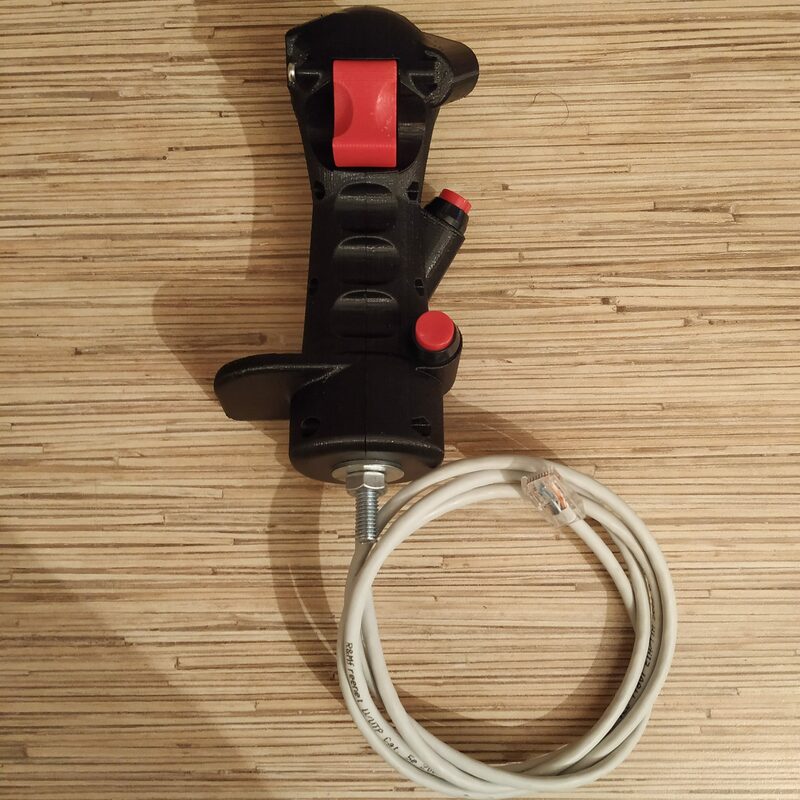 Check out an updated B8 stick grip assembly manual! Previous PostPrevious Inexpensive VR on your smartphone, that works!